Guess what???? 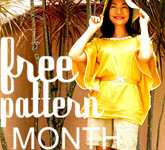 Kathleen over at Grosgrain is hosting a whole 30 days of free patterns!!!!!!!! How amazing is that? 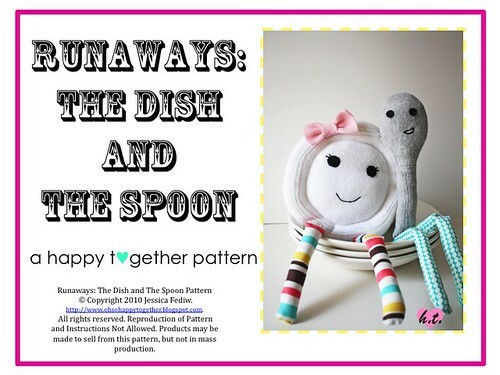 These patterns are coming from all kinds of talented sewers and you sure won’t want to miss it!